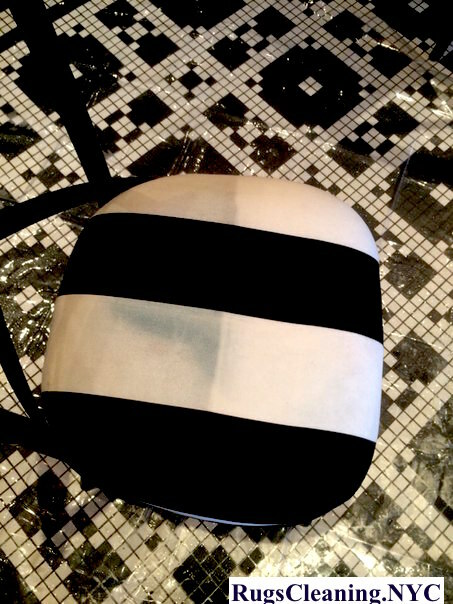 Upholstery Cleaning NYC Service. 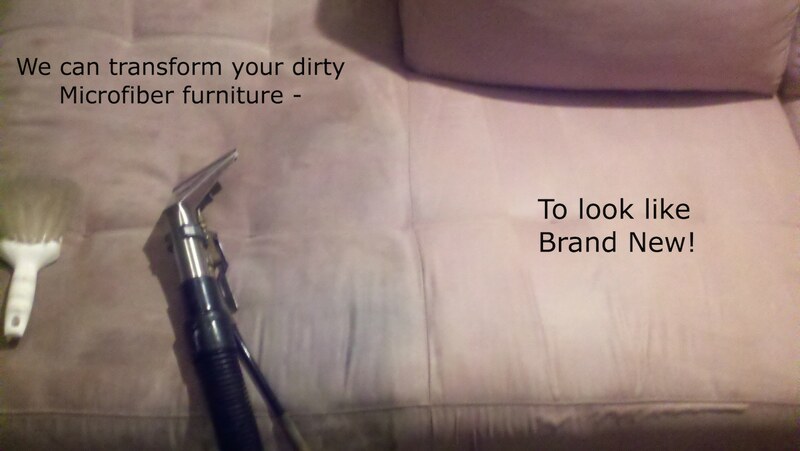 $89 Couch Cleaning. 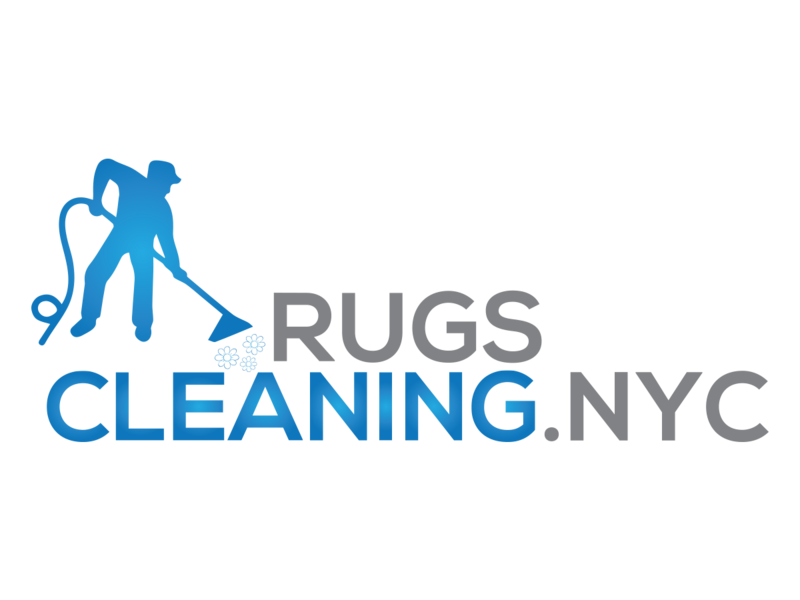 RugsCleaning.nyc is pleased to offer great New York area its professional upholstery cleaning service. We will satisfy your even the most demanding expectations from professional upholstery cleaning service. Shampooing stage (with only the best professional cleaning solution (like PowerBurst from Prochem). 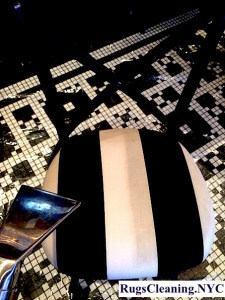 * Our technicians will use covers for your floors (like wood floors) to avoid any damages. Scotchgard protection (to avoid staines for longer time). * by request. We use only top-leading professional upholstery cleaning machines.We use only appropriate cleaning machines (from 120 psi up to 450 psi steam pressure) depending on the condition of the fabric type of your specific couch, sofa or an arm chair. 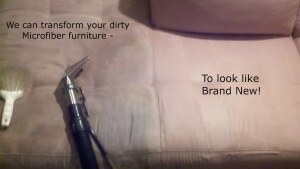 Where We Do Upholstery Cleaning? We provide our clients with completely on-site cleaning services. There is no need to deprive you from you beloved furniture for a long time. 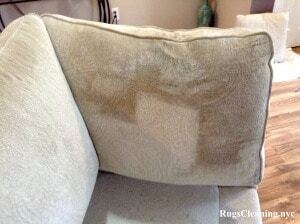 Just trust our technicians your upholstery and they will turn into a great looking condition. We will provide you with 100% guaranteed satisfaction. You are not satisfied with the cleaning? We will send our technicians to redo cleaning again until you say “Yes, I like it!”.